This is an unofficial MPlayer packages based on Cygwin. These packages are made from CVS copies of MPlayer with a custom patchset applied. 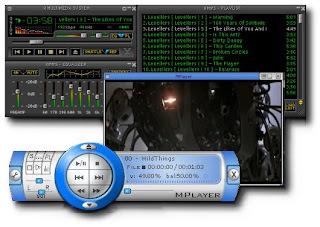 Primary features of MPlayer: DVD player; independance from third party codecs (no need to download from DivX.com to watch DivX movies); supports the same wide variety of files as MPlayer under Linux; the same great performance you expect from MPlayer under Linux.